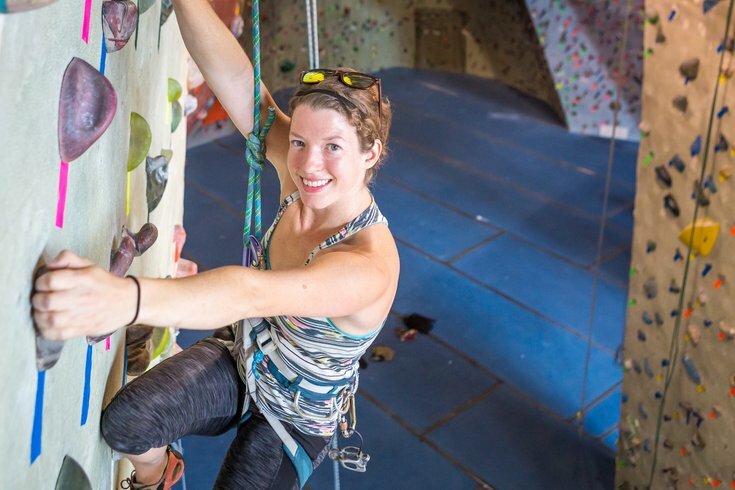 As an ER travel nurse and an avid rock climber, Swarthmore’s Megan Tarrer loves to challenge herself both physically and mentally at work and at play. For her, life is all about the climb. Growing up, Tarrer, 33, always enjoyed hiking and being in the great outdoors, but it wasn’t until college that she found her passion for rock climbing in the mountains of North Carolina. She met her boyfriend and climbing partner, Tzlil, at a rock gym in North Carolina. He is an ER doctor; they moved together to the Philadelphia area so he could complete his residency. Together, they try to take a few big trips a year to climb out west or up north, and they hit a rock gym once or twice a week. “The gym is a great way to stay in shape and train for our trips,” she told PhillyVoice. One of the most memorable trips so far for Tarrer was a recent trek to the Paklenica National Park in Croatia and Osp in Slovenia. At Paklenica, the couple got a chance to watch the annual Big Wall Speed Rock Climbing Competition, and were wowed by the skill level of the competitors. “They compete in two-person teams and it was really impressive to watch how fast the partners were able to relay back and forth,” she said. She will also never forget their trip to Red Rock Canyon in Las Vegas and the super bloom they got to witness. She said the desert was lit up by colorful wildflowers. Tarrer has also climbed at Looking Glass Rock and Hickory Nut Gorge in the mountains of North Carolina, New River Gorge in West Virginia, and Red River Gorge in Kentucky, and in Joshua Tree and The Needles in California. Closer to home, she has explored the Shawangunk Mountains in New York and a series of cliffs in an old quarry in Birdsboro, Berks County. 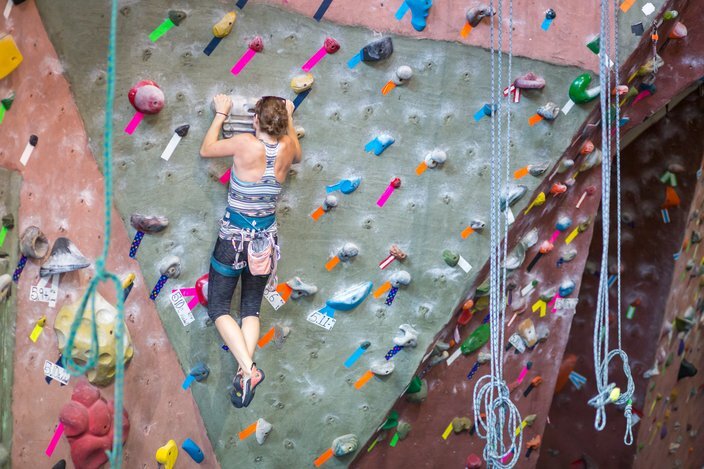 Megan Tarrer, a travel ER nurse from Swarthmore, uses a hang board at Go Vertical, an indoor rock climbing gym in Philadelphia. She and her boyfriend, who is an ER doctor, will travel to Lima, Peru in November to work at a mobile medical clinic. What Tarrer, 33, loves the most about all her rock climbing trips, though, is the chance to push herself to her limits, both physically and mentally. She explained that you need the ability to ground yourself when everything around you is going crazy. 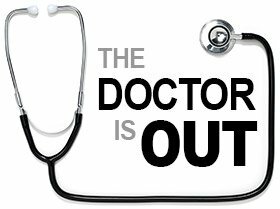 This skill is essential when working in the ER setting, too. Her advice for anyone wanting to give rock climbing a try? She suggests checking out the Philadelphia chapter of the American Alpine Club, which offers clinics and a mentoring program, and local rock gyms that offer introductory packages for beginners. Tarrer loves how much the sport has grown and how it is attracting a lot of young people in urban areas. Tarrer will be traveling again in November, but this time for work. She and Tzlil will head off to Lima, Peru to work in a mobile medical clinic through a nonprofit called Medlife as a part of Tzlil’s elective for his emergency medicine residency. They will take a medical bus into the poorest areas of Lima to provide care, and teach a wilderness medical course to medical students in Lima. They plan to at least hike Machu Picchu and explore other parts of the Andes Mountains, and if they have extra time, some climbing with a guide.